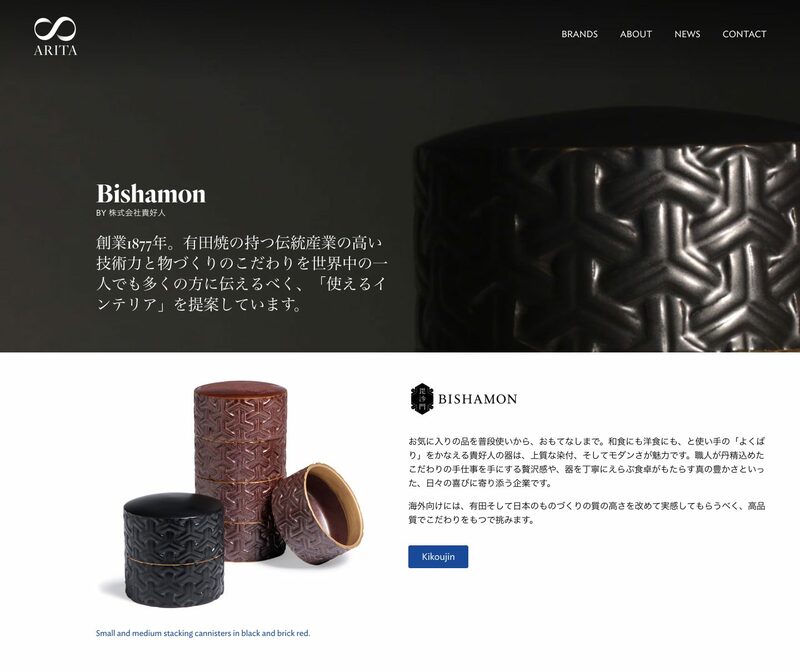 This was a project funded by the Saga Prefectural Government, aiming to introduce newly-made works of Arita porcelain targeted specifically at the U.S. market. 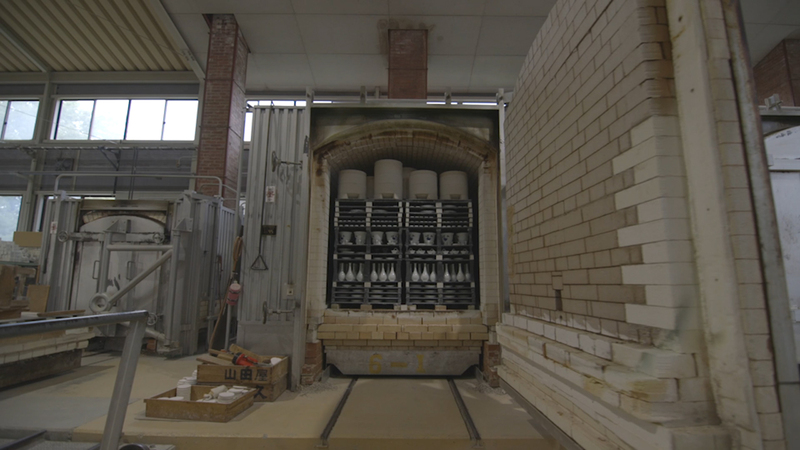 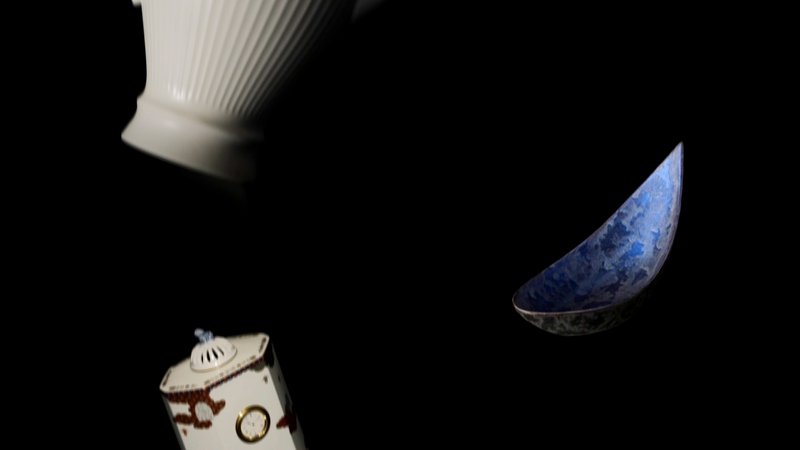 Arita is the birthplace of porcelain in Japan, and celebrated its 400th anniversary last year. 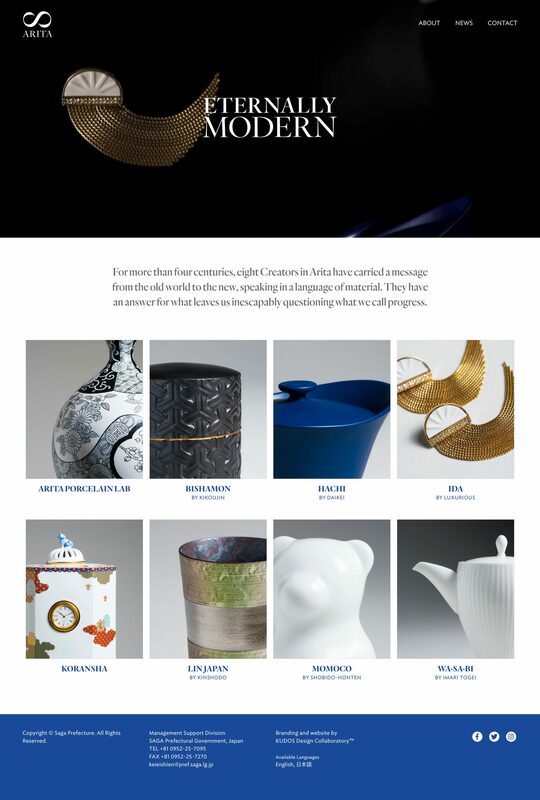 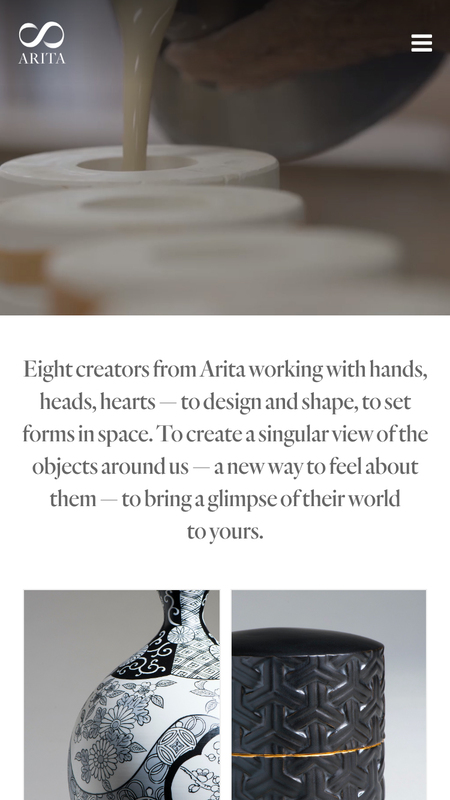 In early 2018, eight creators from Arita exhibited their porcelain products at NY NOW. 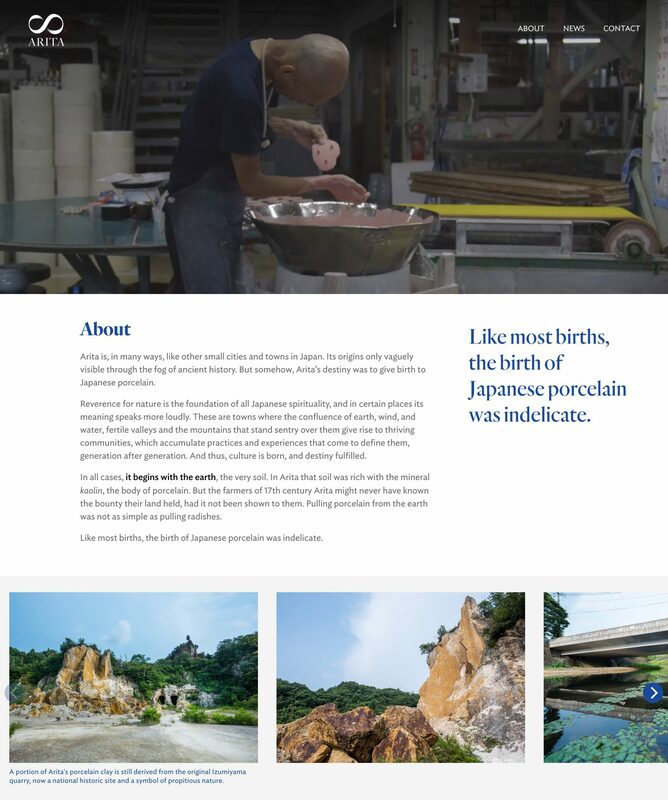 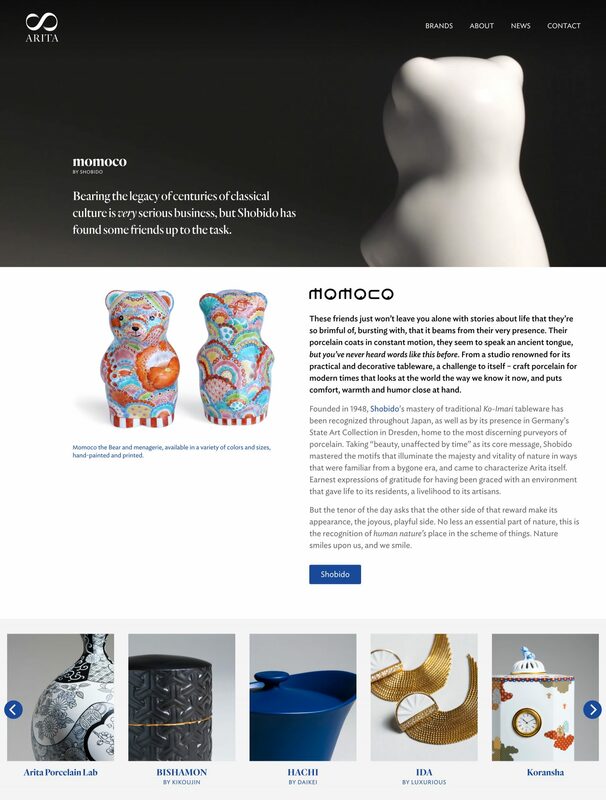 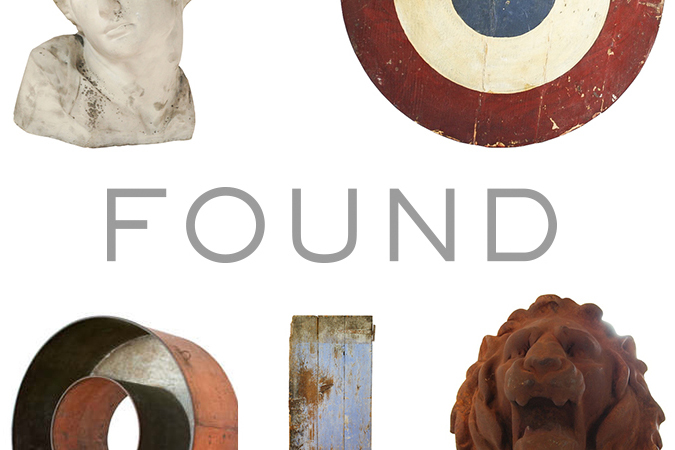 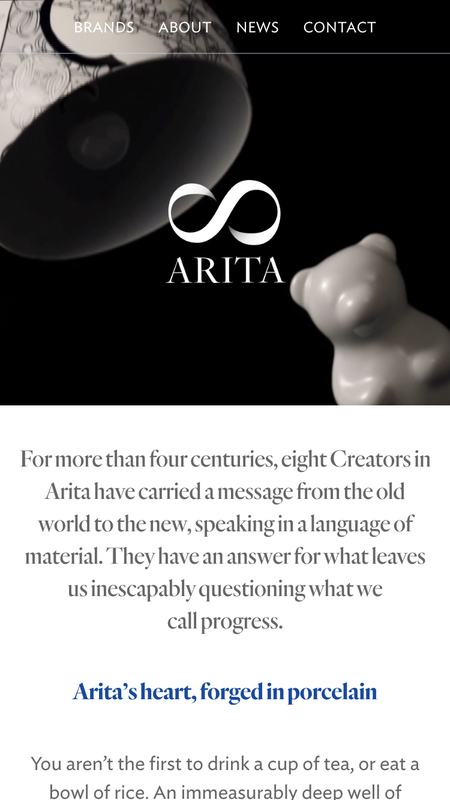 We designed and developed a bilingual website that offers information about Arita’s rich history, tradition and craftsmanship, and introduces the eight participating creators.